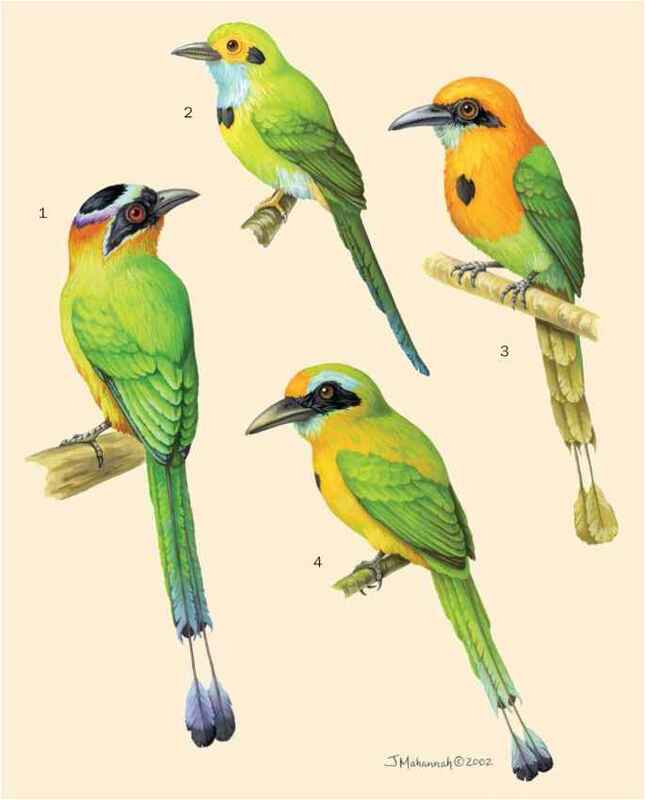 Indigenous tribes may use motmot tail feathers or wings in ornamentation. 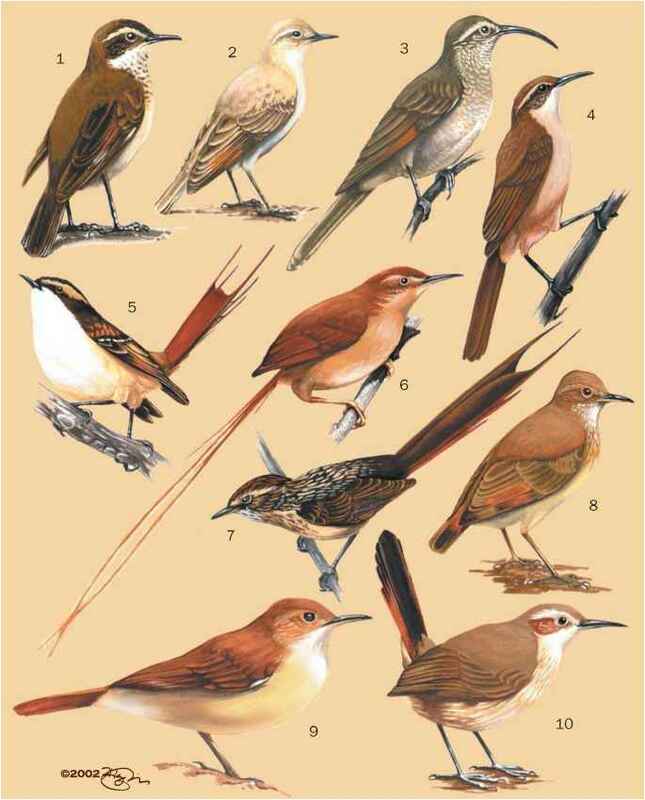 Folklore of the Brazilian Pareci Tribe of Mato Grosso attributes gaps without barbs along the tail of the rufous motmot to carrying fire embers. Motmots were well known in the Mayan culture.